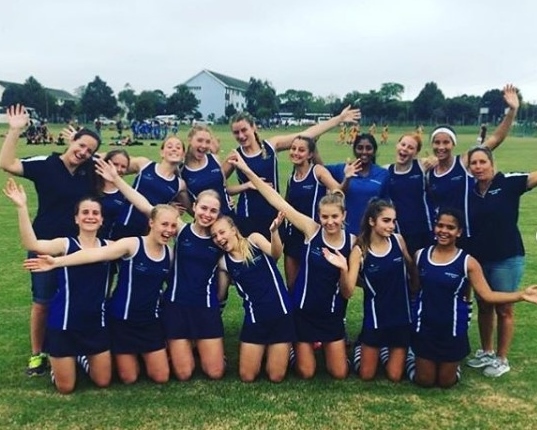 Our 1st team’s hockey tour began at 10am on the morning of 15 March when they set off on their journey to George for the York Easter Hockey Festival. The tour lasted for three days and they played a total of five matches – two wins, two draws and one loss. The tour was a success overall with a lot of team bonding taking place as well as quality hockey being played, where valuable connections for the upcoming season were formed. The team played two matches on each of the first two days and one on the last day. It was a good experience playing against teams that they wouldn’t usually encounter in the league, as well as playing teams who have different structures from what we have. It was a lot of fun and a memorable trip.